Football news: Arsenal fc sign Calum Chambers. Arsenal fc sign Calum Chambers. Arsenal sign Calum Chambers from Southampton. Arsenal fc have signed Calum Chambers for a reported £12 million. In a statement Arsene Wenger said:"He can play at centre-back, right-back and central midfield.I hope he will give us competition for players in these positions. "He hasn't played many games but the English players on the market in England are very expensive and at the end of the day i was ready to take a gamble because he is a player for the future". 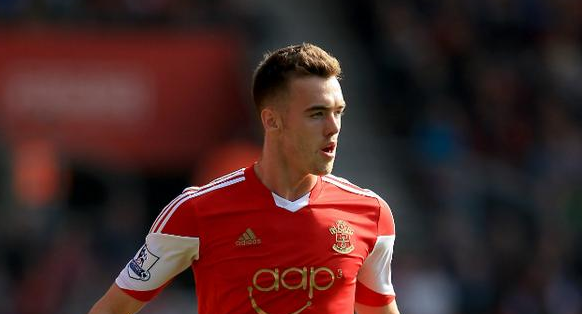 The southampton teenager Calum Chambers will join Sanchez, Debuchy and Ospina at the Emirates.